What happens when you coin a new phrase? If you do it right, it becomes a thing. 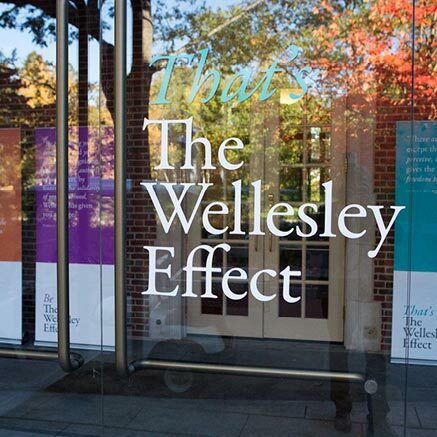 That’s what Wellesley College was counting on when it introduced the “Wellesley Effect.” What is the Wellesley Effect? 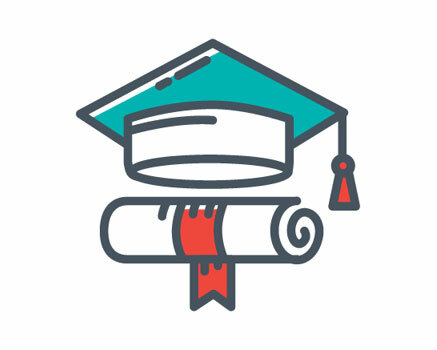 It’s the school’s impact on its students—and by extension, on the world. It’s also the theme of the $500 million campaign we helped Wellesley launch in 2015. It was Wellesley’s first campaign in a decade and it’s most ambitious ever—so we dedicated a weekend to kicking it off right. 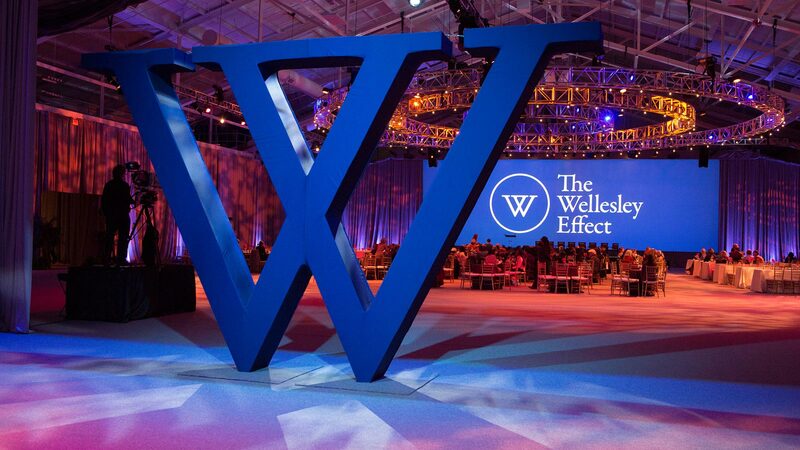 We introduced the Wellesley Effect and its pillars at a VIP dinner for 500. We led guests through the school’s rich history, its vibrant present and its priorities for the future. 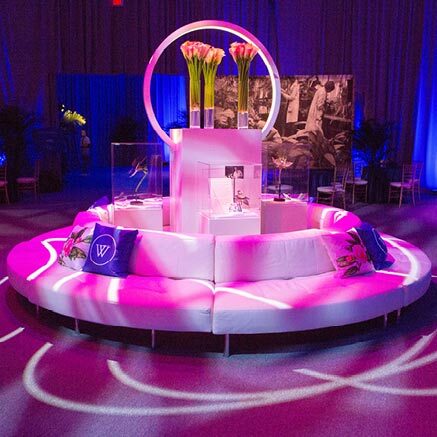 Immersive experiences throughout the weekend connected guests with the campaign’s spirit and vision. 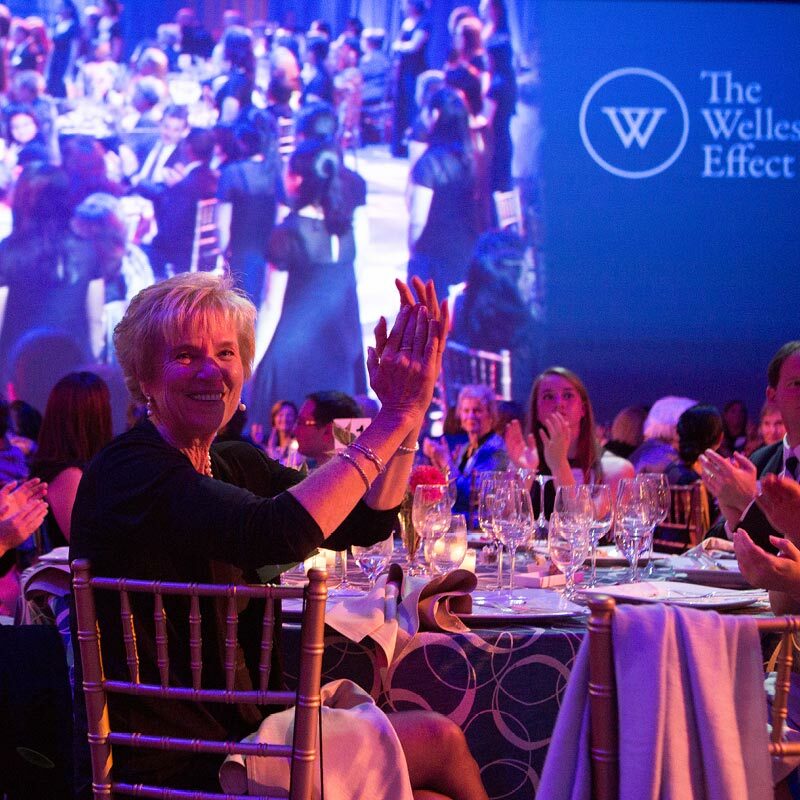 Alumnae came away with a sense of appreciation and shared commitment to the future of women’s education—and deep pride in being part of the Wellesley Effect. 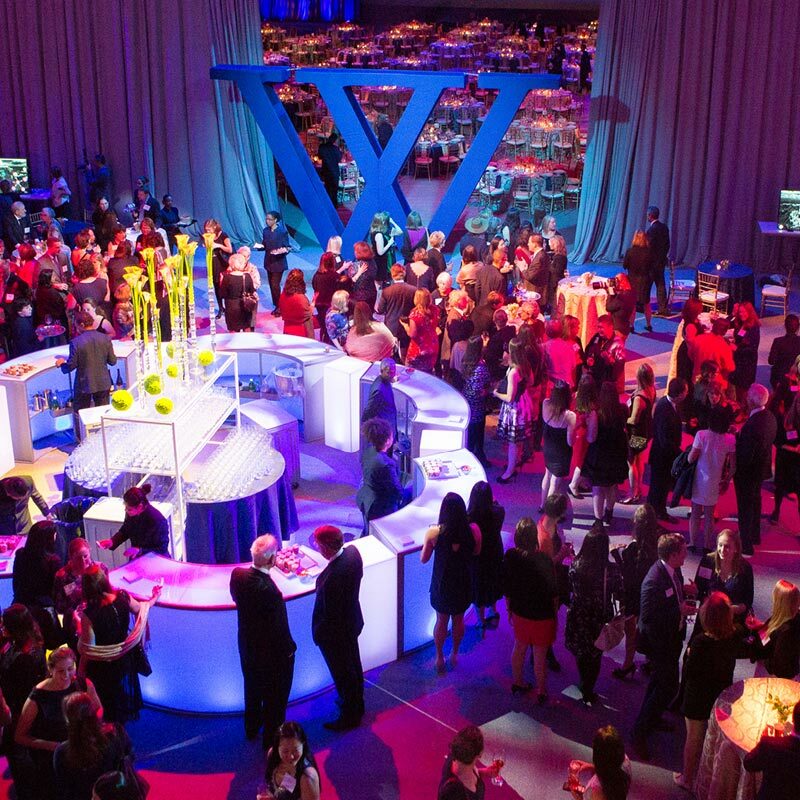 The launch of the Wellesley Effect drew hundreds of alumnae back to campus, and an ongoing roadshow brings the experience to distant alumnae and friends. As a result, funds are being raised faster than expected. 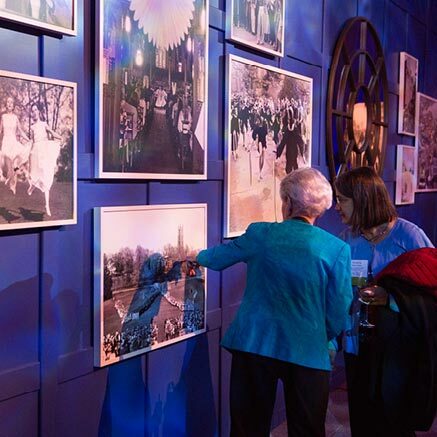 The campaign’s success speaks of deep alumnae commitment to a school that educated the likes of Hillary Clinton, Diane Sawyer, Madeline Albright and many other women of distinction.